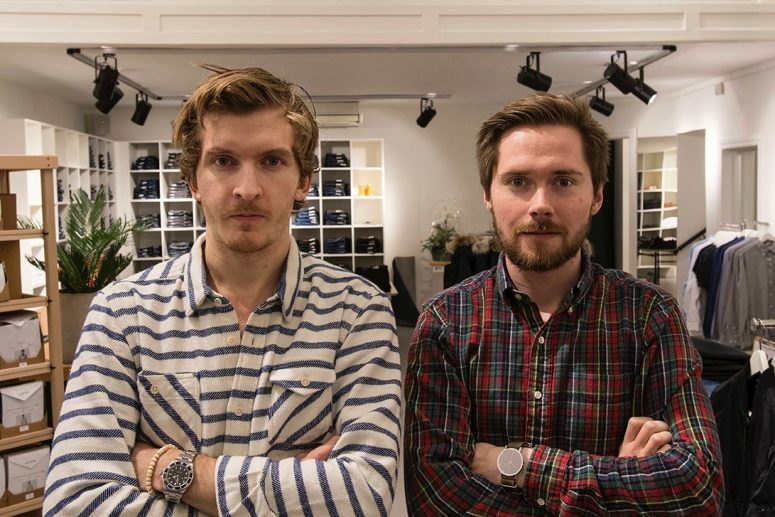 Back in 2010, three young guys started the shop-factory denim brand Nerdy by Nerds in a mall in Malmö, Sweden. The idea was to custom make jeans for picky consumers. The media and business community loved the idea; the guys got prizes and delivered speeches. 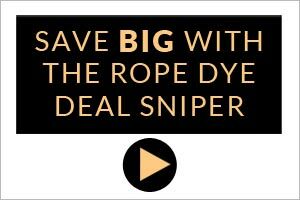 But, sales never met the hype and the company had to close down. Today, the conditions are better, says Adrian Roos, one of the three guys who started Nerdy. 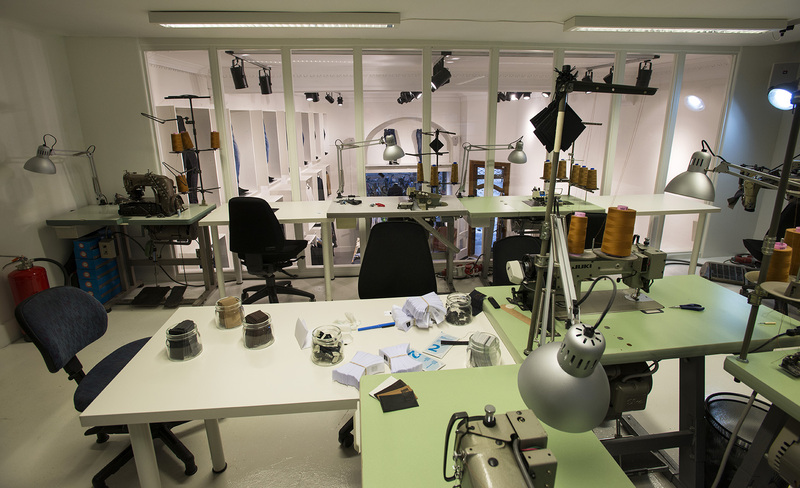 At the best location in central Malmö, together with Max Nordanåker, he has opened a new shop-factory, Nifty Jeans. 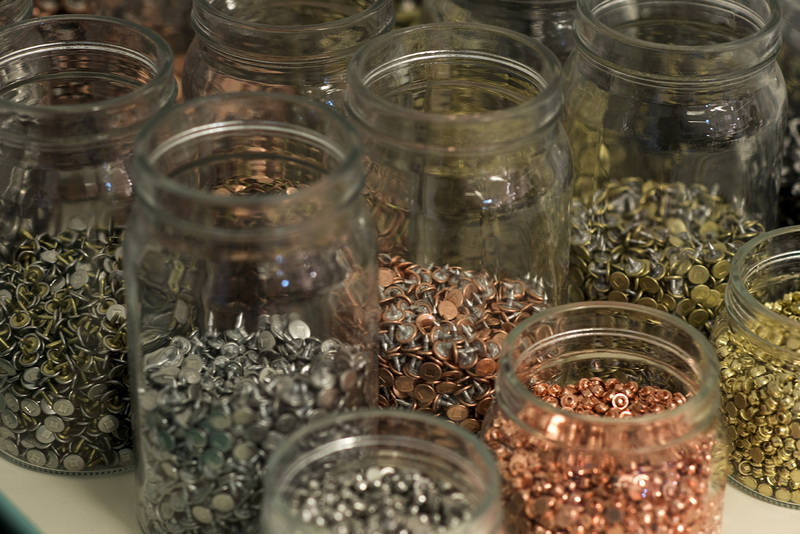 “When we started Nerdy, we hardly knew anything about the business, but we learned a lot. The skill to sew jeans I now bring with me,” says Adrian. 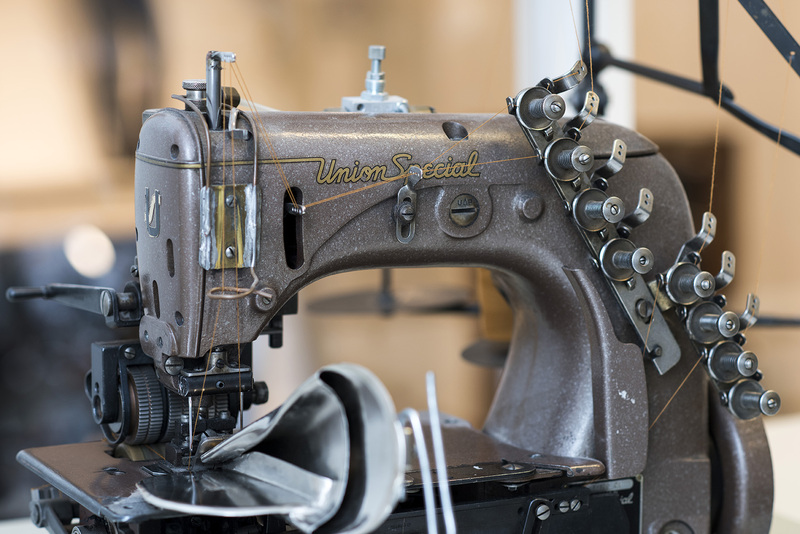 In the shop-factory are eight sewing machines from the 1950s and 1960s including a Union Special 35800 DN field stitching, a Reece 101 buttonhole machine and Union Special 43200G for hemming. 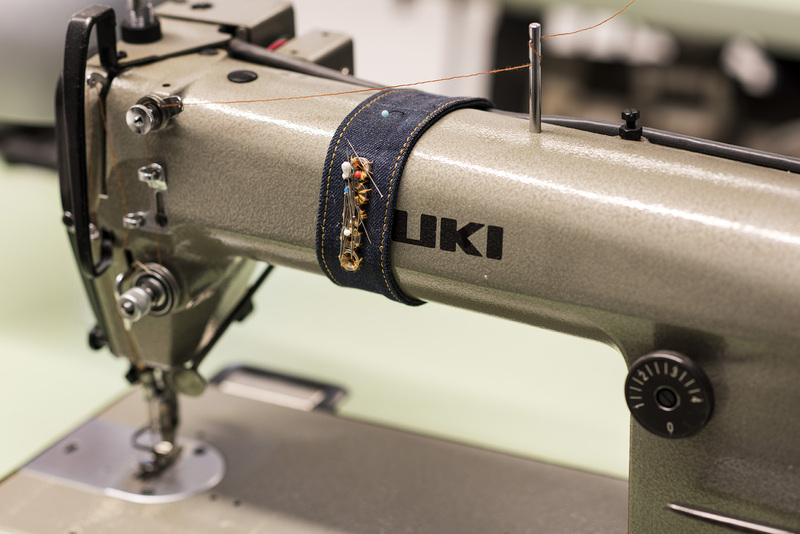 The denim comes from Japan and Turkey, but they are also considering denim from Italy. Have a closer look at the machines in the slider below. 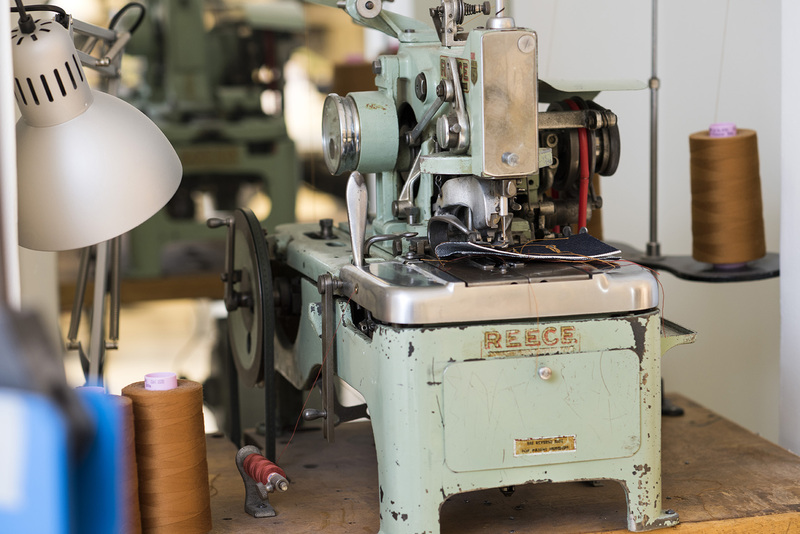 In addition to producing its own jeans, Nifty retails brands like Denham, K.O.I., Neuw, Lee, Schott NYC and Wolverine. The store is 150 sq metres and the garments get good exposure at the shelf system, which, like the rest of the store, Adrian and Max have built themselves. Nifty jeans are offered as Nifty Classic, in standard sizes, and as Custom, which in additions to being made to measure gives you the opportunity to choose details like buttons, the colour of the seams and patches. 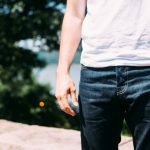 Although Nifty is a pretty unique concept, there are other Scandinavian produced jeans out there. In Norway, you have Livid Jeans, in Sweden there’s Sarva and Blue Highway from Unionville and in Finland Nurmi Jeans also has some own production. 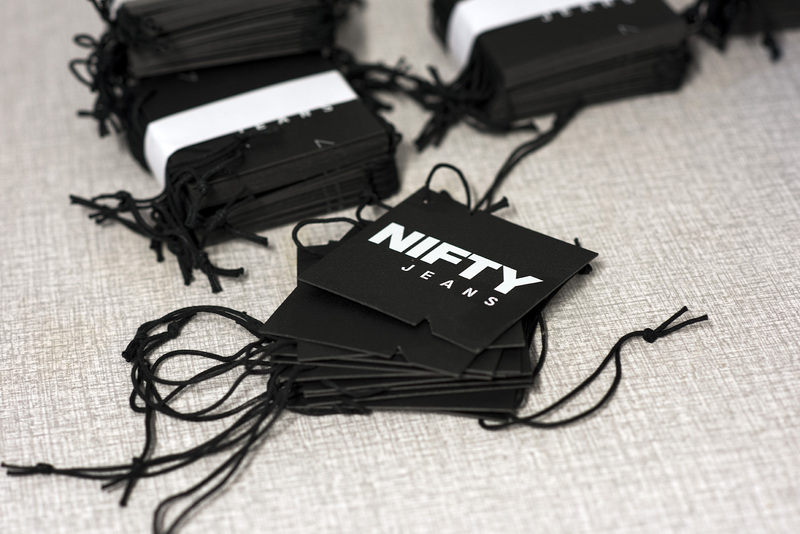 So far, Nifty Jeans are only sold in-store in Malmö. 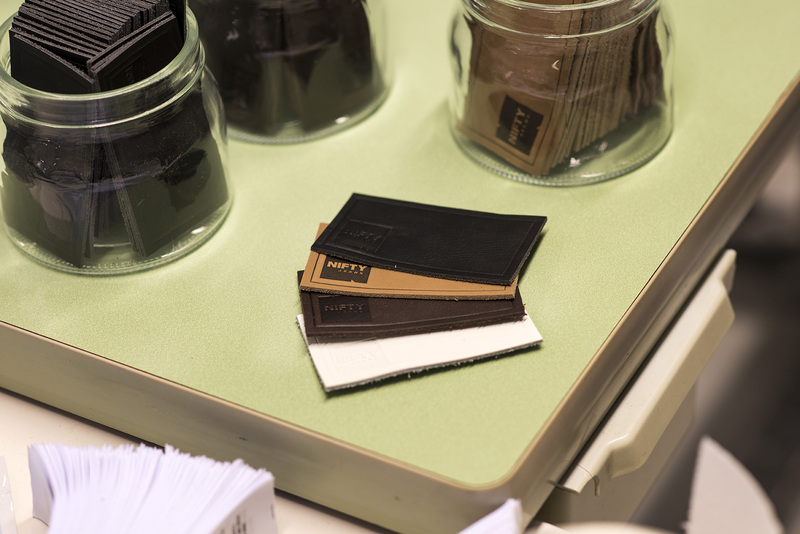 The price for the Nifty Classic starts at SEK1899 (around €205) and prices go up depending on what denim you want. Since the Nifty Custom jeans are made to measure, they retail from SEK2899 (in other words around €310), which is actually not that bad at all. 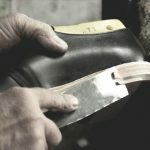 And, each pair you buy after your first Customs will be cheaper because Adrian and Max will already have your pattern on file. Svante lives in Malmö, Sweden, and has been a professional writer for about 35 years; originally as journalist, but most of the time as copywriter in the advertising industry. Svante has also been involved in starting and developing a couple of agencies. His surname Nybyggars means "new builder" in English. In social media he's also known as The Urban Hippie Swe.